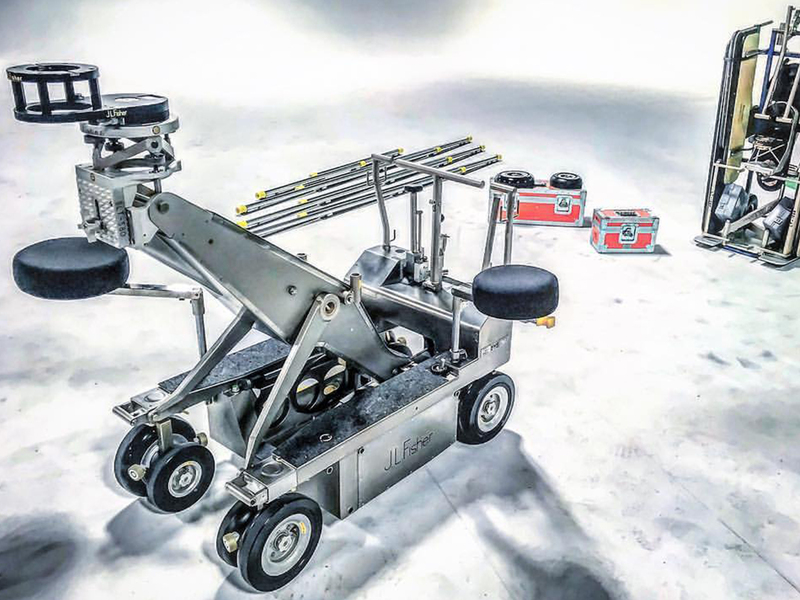 Film Gear Rentals is your connection to Film and Video Gear and Crew in Arkansas. Yes, we have lights! 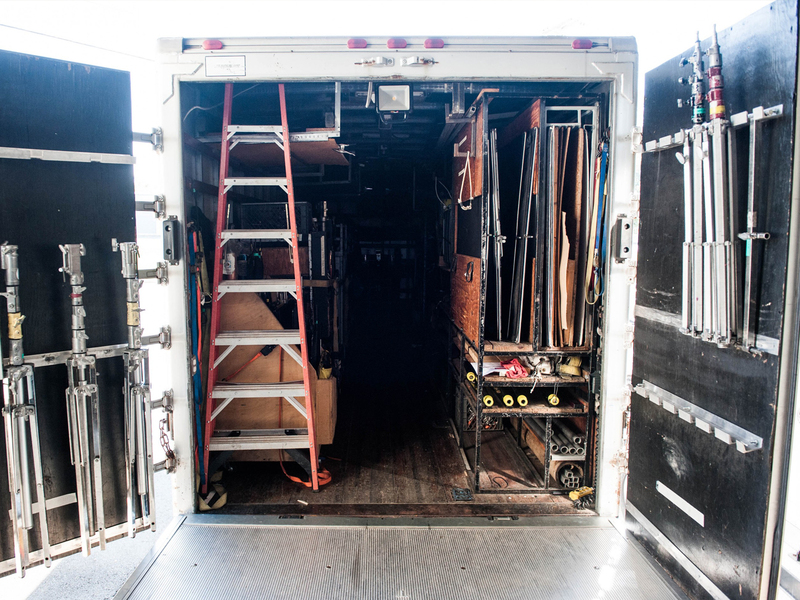 HMI, LED, Kino Flo and Tungsten, along with the trucks to transport them. You will need stands to set them on, flags and rags to control them, and distro and generators for power. Our equipment is only surpassed by our crew. 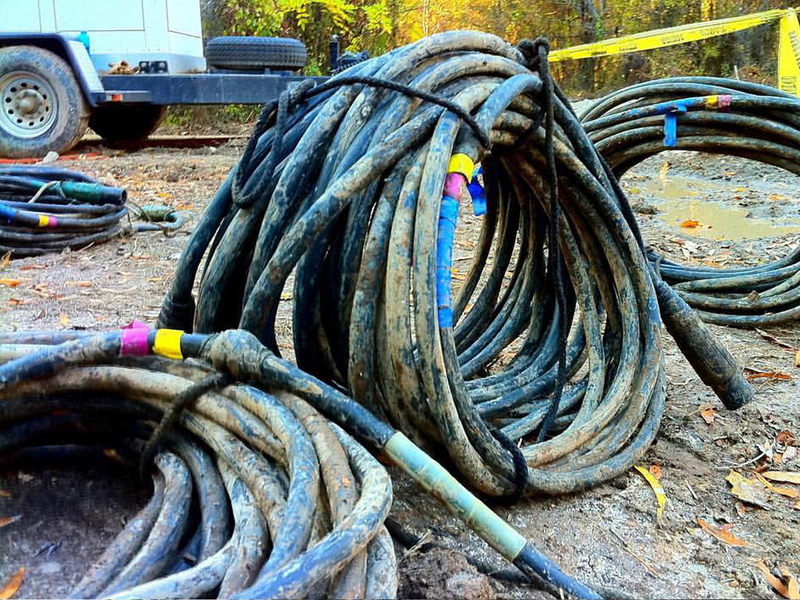 We are your connection to professional and experienced crew in Arkansas. 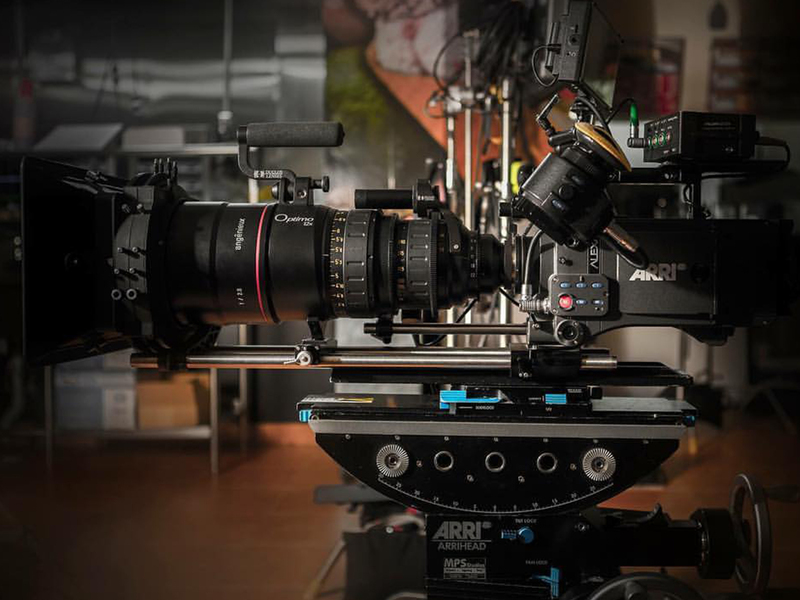 We work with the top-of-the-line, industry-standard cameras like Arri, Red, Canon, Sony. And we stay current on camera technology. We work with them all. 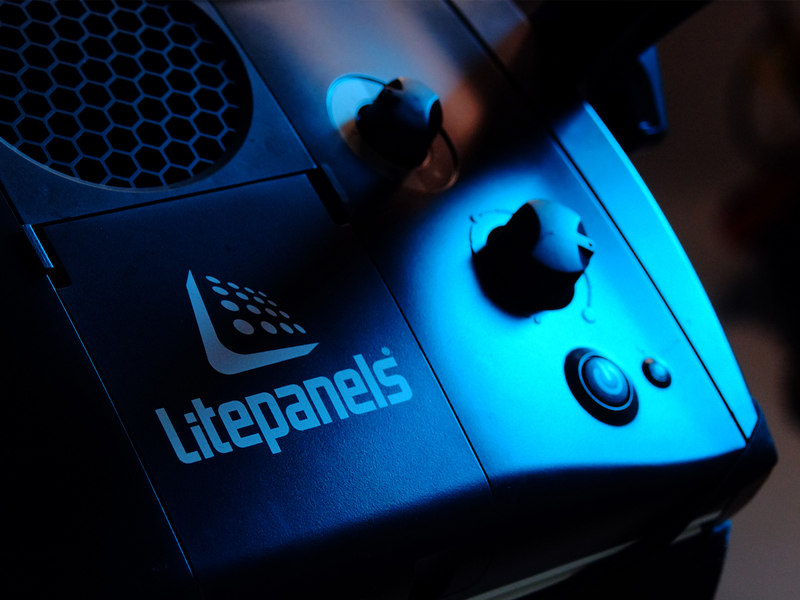 In addition to our equipment and crew, we also provide support specific to production. 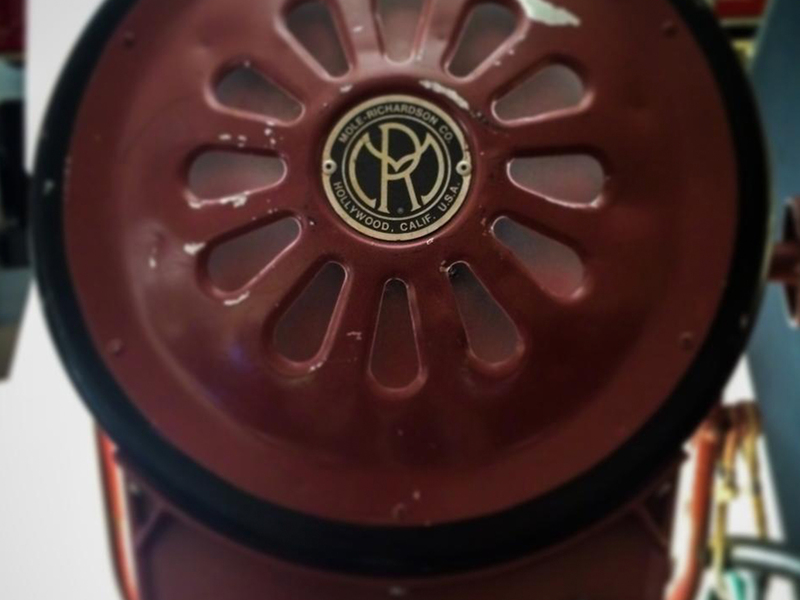 Camera equipment, local producers, catering, location ideas, etc. 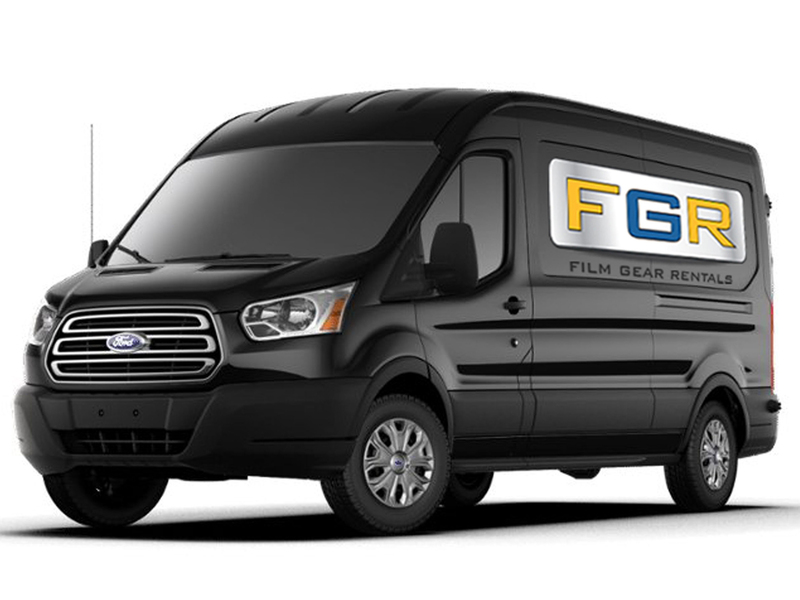 Film Gear Rentals is ready to fill any gaps in your production. On set, we are all business. 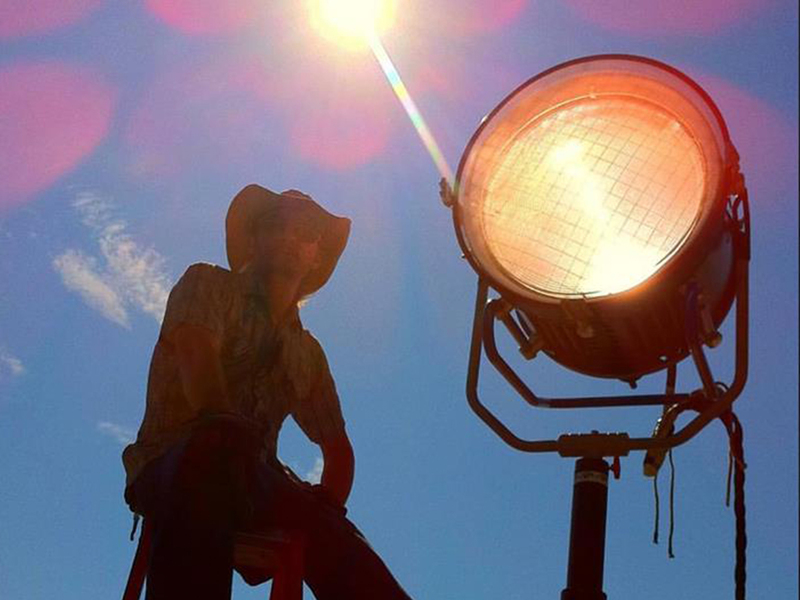 Our crew and gear is all first rate and we keep the atmosphere on set professional. 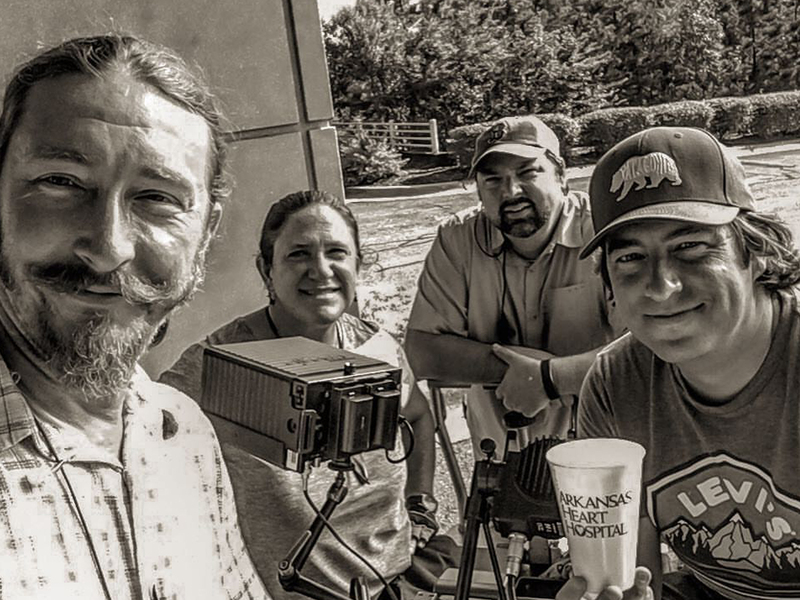 After the shoot, we can hook you up with the premiere, award-winning post production people in the south. Special effects, editing, graphics, original music or needle drop, let us connect you with the pros. Get in touch or start an estimate today! © 2019 Film Gear Rentals.